Welcome to my blog it's a place where I can share with you my love of card making and other stuff. Crafting is my escape. My sanctuary from the real world. Some times I find it soooo difficult to come up with a card for a class ... ideas just seem to dry up. The more I try to think of a card the more the ideas just won't come. 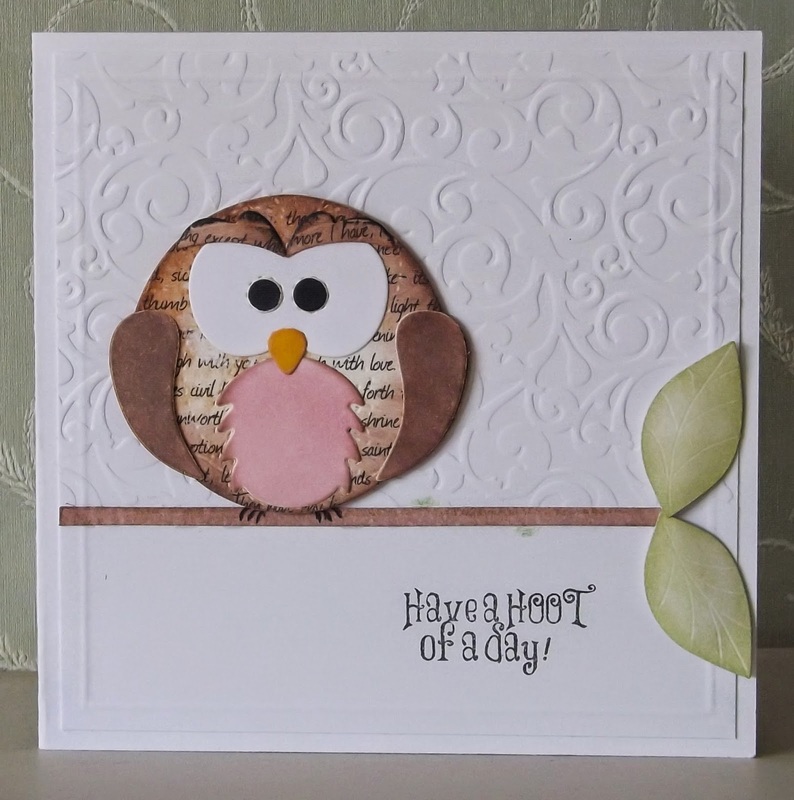 Oh well at the eleventh hour I did come up with a card......I normally do but not until I am starting to panic. Finally my frantic experiments started to come together.... isn't strange how you try different things and and nothing is gelling ....then you pick up one thing..... and the whole thing comes together. 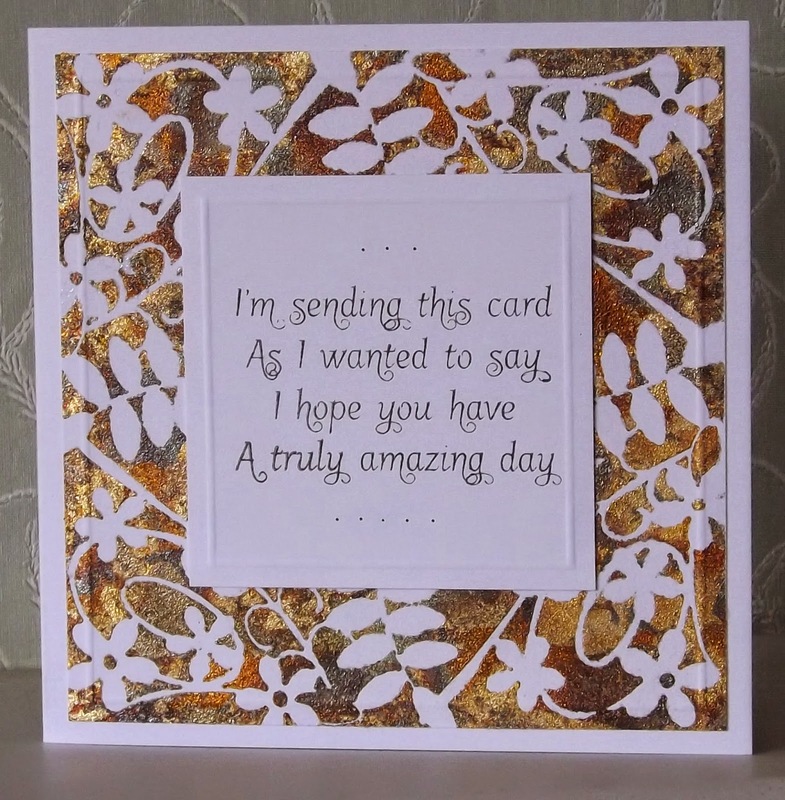 After I made this card I fell in love with it, went down well in the class too. That's all for now. Thank you for visiting. I'll see you again soon. A quick class catch up . A week or so ago I had been experimenting with gilding flakes and a floral vines mask from That Special touch. I liked what had come out of the experiments and so with a bit more fiddling I came up with a couple of ideas for a class. So in the class last week we made the two cards in this post. For this first card we used a That Special Touch -Floral Vines Mask , sponged flitter glue through the mask then after removing the mask placed it in soapy water while I've applied gilding flakes to the glue. The second card...... I stuck a square piece of clear sticky back ( Blue Peter style ) plastic onto the cleaned mask turned it over and applied gilding flakes to the sticky areas left exposed. This is then stuck onto the front of card. I cut a frame from the same card stock as the c / blank Just to neaten the card. 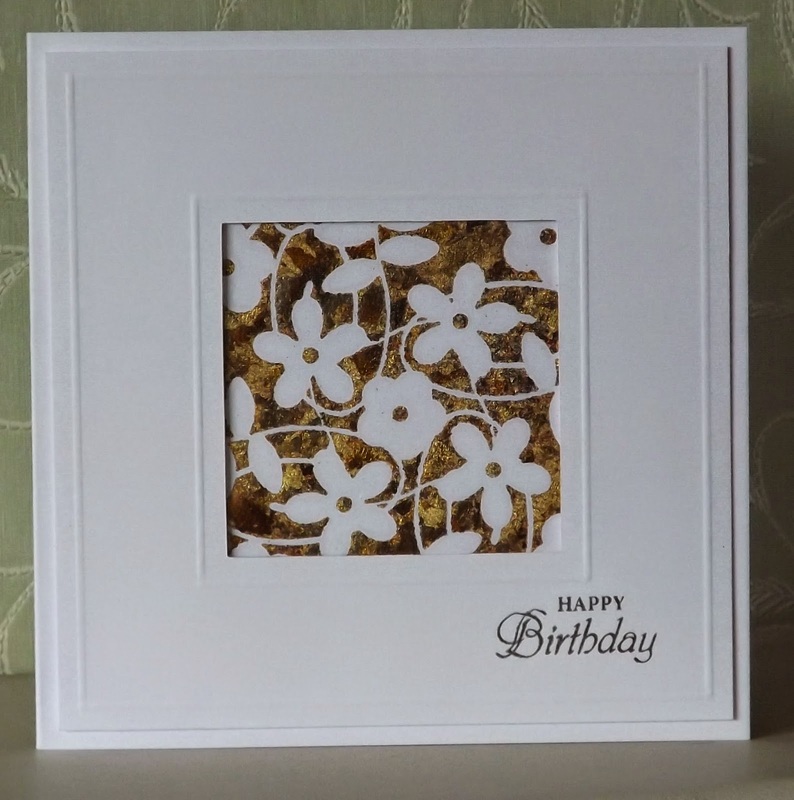 In another class we made the same cards but we used an embossing folder instead of the gilding flakes. Well that's all for this post thank you for visiting my little blog. I will be back with another card very soon. 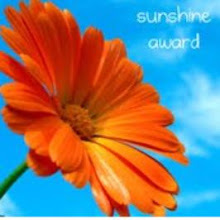 I show forms of my work for inspiration only for your own personal use and may not be copied for comercial use, publication or contest submissions passed off as your own work. At times I offer free cutting files these are for personal use only. Where I have taken inspiration from another designer I have given credit and linked to their site or blog. So if you have taken inspiration from my work and it ends up on your blog please aford me the same consideration. Thank You. Thats the stuffy bit out of the way. Hope you enjoy looking at my blog. Below you will find a list of tutorials for the Pazzles Inspiration. They have been created for you by a very cleaver lady, Klo Oxford. She has kindly given me permision to list them on this Blog. I am sure that you will find them very useful. Quilling combined with Ballerina die cut.